Single Cask Nation is One Nation, Under Whisky! Nearly two years ago, when Joshua Hatton, Jason Johnstone-Yellin and Seth Klaskin set out to launch the Jewish Single Malt Whisky Society as a US-based independent bottling company, they envisioned that their society would embody an “open arms” approach. Their goal was – and remains – to launch a whisky company with a Jewish cultural flare that exhibits sensitivity to the dietary needs of Jews but is every bit a classic “whisky society,” for the enjoyment of all. Although dedicated to a classic society structure, the trio was aiming for something…more. They wanted to create a whisky kinship that meets not only the needs, but also the passions of its members. An interactive community that inspires participation, affiliation and a common identity: a Nation. Joshua, Jason and Seth are pleased to announce that, henceforth, their company name will be Jewish Whisky Company, LLC, operating under the trade name Single Cask Nation™ (using the new domain www.singlecasknation.com). Moving forward, its current and growing membership will comprise one people – a Nation – unified in the commitment to Monocaskism™. Single Cask Nation™ is One Nation, Under Whisky™. Single Cask Nation will fulfill the vision of its founders: to bottle the best and most unique single cask whiskies (including many that are kosher-by-nature) for its diverse membership. While Joshua, Jason and Seth are big fans of Scotch malt whisky, they share their membership’s zeal for adventure and discovery. The new society name reflects the fact that they will expand their members’ horizons beyond Scotch whisky. Single Cask Nation will be bottling world whiskies from many countries, some of which will not be malt whiskies at all (think grain whiskies, corn mash, ryes and other treats). 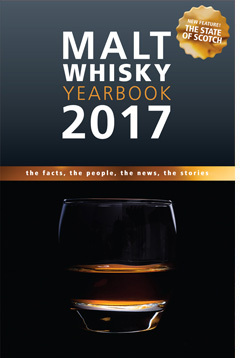 Moreover, while the change in trade name poses an opportunity to focus more closely on their emphasis of single cask whiskies (cask strength, pure, straight from the barrel to the bottle, never blended), it also gives them an opportunity to welcome non-Jewish whisky enthusiasts more comfortably to the society than the previous name might have done. Since its launch in February 2012, the Jewish Whisky Company’s Single Cask Nation™ has made tremendous strides and has turned many heads in the industry. In receiving an honorable mention in the Best Independent Bottler category of this year’s Drammies, the Jewish Whisky Company’s Single Cask Nation garnered thousands of votes before it even released a single whisky expression on US shores! 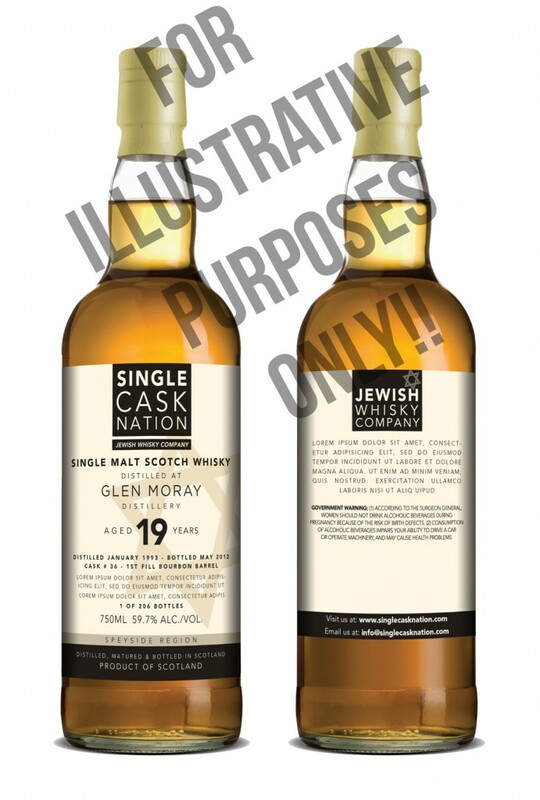 The Jewish Whisky Company is expecting its initial release of 3 – 4 expressions of single cask whisky to arrive on US shores in late summer, 2012. The Founders Membership Drive is nearing its conclusion. 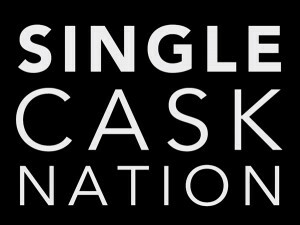 Your window of opportunity to be part of history by becoming a Founding Member of Single Cask Nation™ is quickly closing. Follow the link below today and become a member of the nation sensation: the Single Cask Nation™ — One Nation, Under Whisky™.